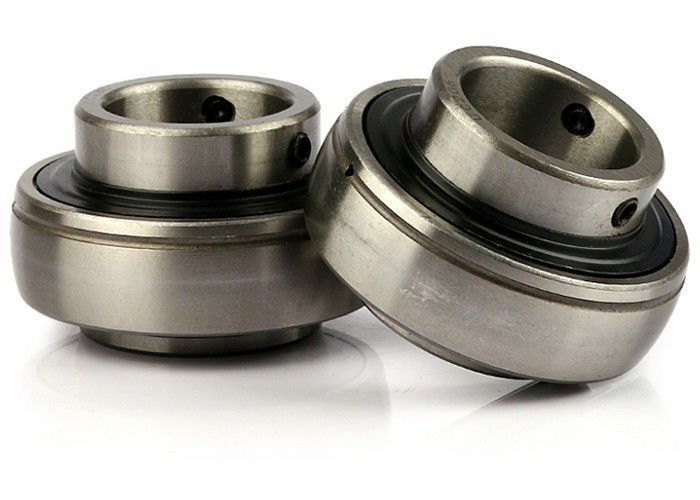 The thrust ball bearing is designed to bear the thrust load at high speed, and is composed of a washer ring with a ball rolling raceway. As the ring is the seat cushion, the thrust ball bearing is divided into two types, the flat bottom and the center of the center. In addition, this kind of bearing can bear axial load, but can not bear radial load. 1) World Class Spherical Bearings: We provide our customers with all types of spherical ball bearings and bearing blocks with world class quality. We have passed ISO9001:2008 quality control system. 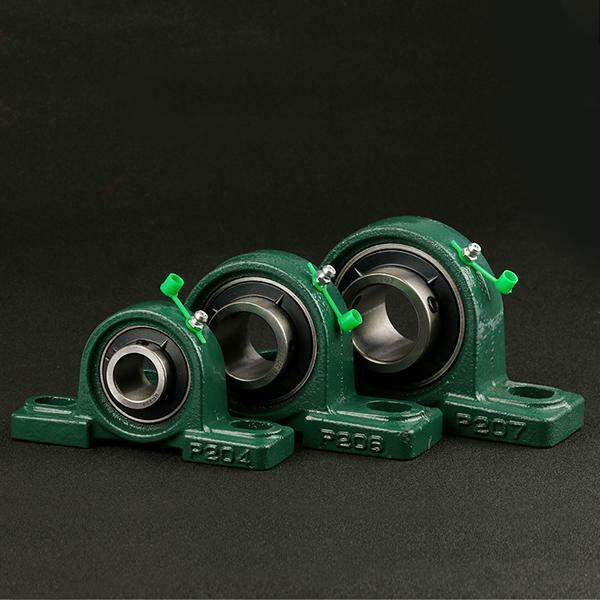 2) Non Standard Bearing blocks: Any requirement for Non-Standard bearing blocks is easily fulfilled by Hongjia Huize due to its vast knowledge and links in the industry. It specializes in this field. 3) After Sales Service and Technical Assistance: The Company provides after sales service and technical assistance as per the customers requirements and needs. 4) Delivery Timely: The company provides just-in-time delivery with its multiple advanced production lines. 5) Cost Saving: We provide long-life,shock-resistant and high reliability bearings with excellent quality and better performance. Resulting in increased cost saving. b.Strict Inspection ,and the best quality price with reasonable price bearings provided . d. Delivery products from our factory warehouse , delivery time is short . e. After sale service at any time . Q: What kind of bearing you producted ? B. bearing ,thrust ball bearing ,others could be special made for you . Q:What brand you could provided ? A: our brand is Lenser , we also offer OEM service .